This week we are back with a bunch of free plug-ins to aid your mixing and mastering duties. There are three bad boys here – a mid/side processor, an elaborate loudness meter, and a pitch shifter. They are all free and available for Windows and Mac computers. Give them a shot if you feel like it! 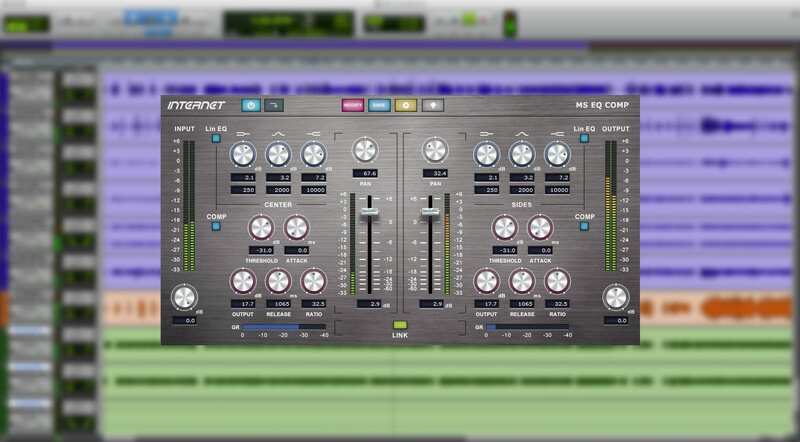 Released by Japanese developers Internet Co., MS EQ COMP splits standard stereo signals into middle and side frequencies. 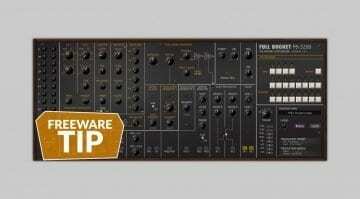 It then applies equalization and compression separately while also letting you edit volume and pan. The processed signal is automatically converted to left/right stereo for monitoring. 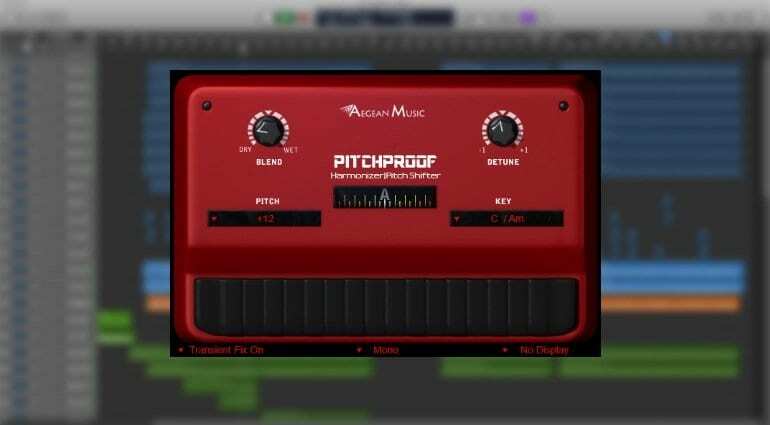 It’s a powerful processing tool, great for homing in on the critical mid frequency range of your mix and optimizing the no less important side signal. 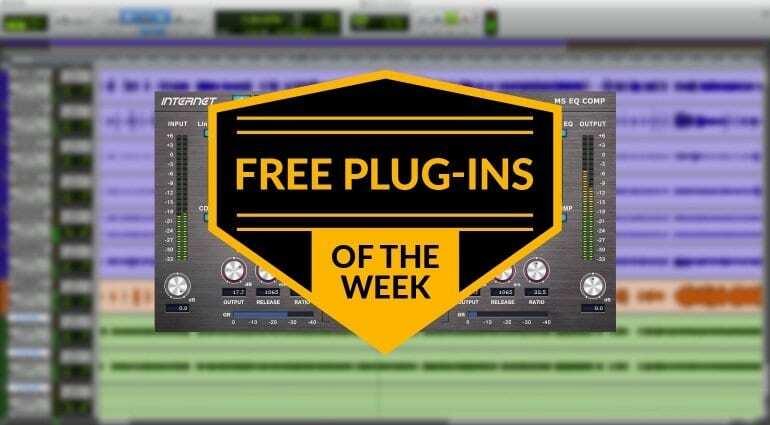 More information and download (Windows, Mac) – scroll down until you reach the FREE VST PLUGINS section. 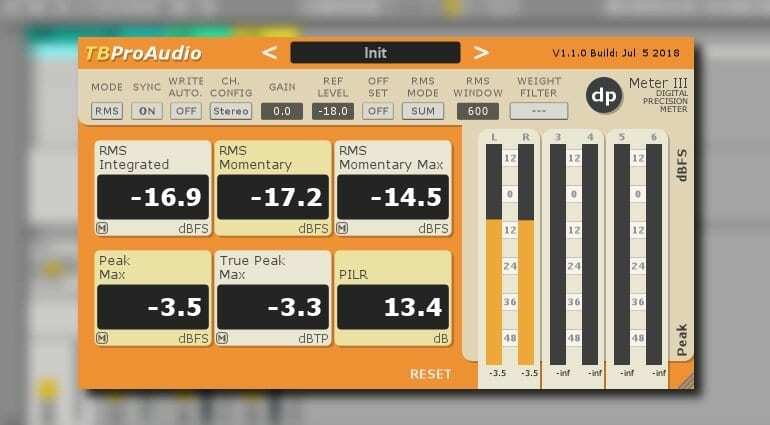 The successor to the popular dpMeter 2 adds GUI resizing and preset management to the digital audio multi channel meter. It includes RMS, EBUR128, and TruePeak measurement. Other features include 64-bit internal processing, ITU1170/A/B/C/M-weighting filter, recording metering results as automation data, and manual loudness/peak/TP match to a specific reference level. 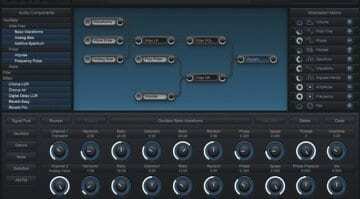 This is a pitch shifter pedal simulation designed to combine old-school pitch shifting with modern sound quality. It has the typical controls, such as Blend, Detune, Pitch, Key, and a built-in guitar tuner. The effect works on both mono and stereo signals. 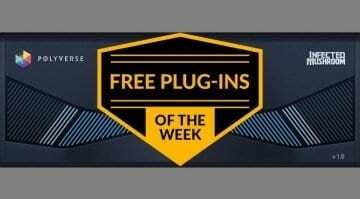 Free plug-ins last week: PAPU and Fathom synths at your disposal!